I know some people (especially those who have to wear them daily) can get bored with their wardrobe. It can sometimes be unattractive and uncomfortable. I on the hand had always wanted to a job where I can wear scrubs. I just think they are so cute and easy to figure out what to wear. I always admired the fun themed scrubs I used to see when at my Dr. appointments. They just look so comfortable and so easy to wear. I always imagined not having to put much thought into my wardrobe every morning. Many of my friends and relatives work in the medical field and are always looking for places to buy scrubs. From nurses, occupational therapists, dental assistants and more, browsing the web I found a place called Blue Sky Scrubs. Unique and stylish Nursing, medical scrubs for both men and women, even children! 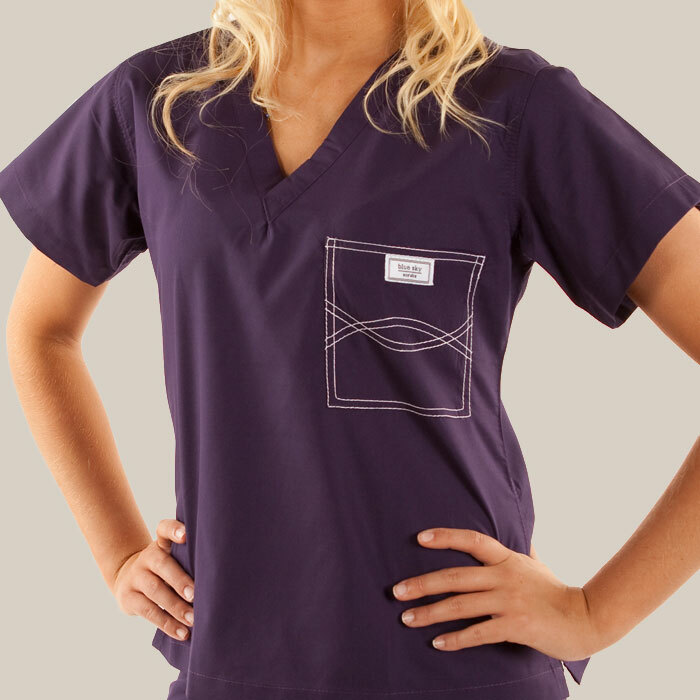 They best thing about Blue Sky is that you can customize your scrubs. If you're looking for something different, Blue Sky Scrubs might be the scrub store for you. So if you're looking for new scrubs or know someone looking check out Blue Sky Scrubs. Unfortunately I'm not in the medical field and don't wear scrubs on a daily basis, but they make for great lounge wear in the house sometimes! 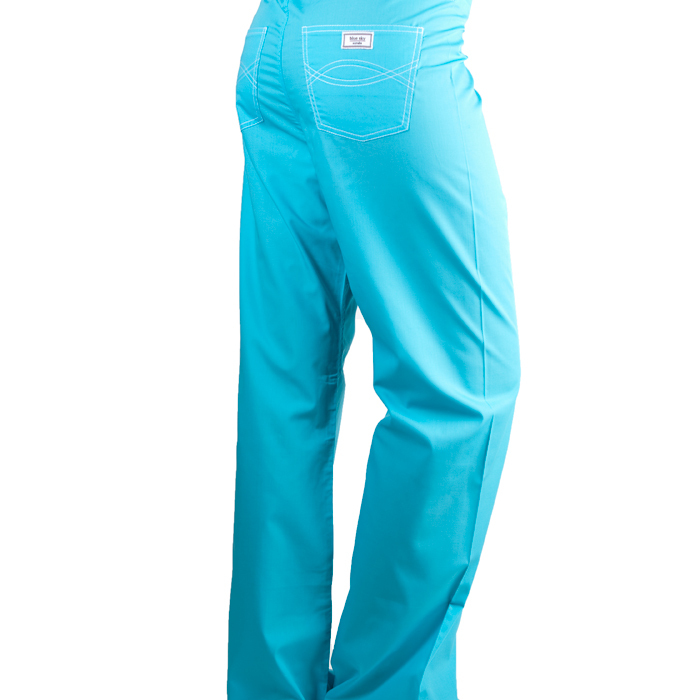 Blue Sky Scrubs offers such a variety of colors. The stitching on these scrubs make a statement, designer like stitching. They offer their Original Scrubs and Custom Scrubs. Check things out for yourself! Visit Blue Sky Scrubs now. I have changed my wardrobe just last week with my best quality figs mens scrubs which I have purchased from online store. I got great discount on buying scrubs in wholesale. Thanks to my friend who recommended me this online store.